I've been checking out the sites you nominated, and they're really good! Congrats, PJD! Get you some rest girl. 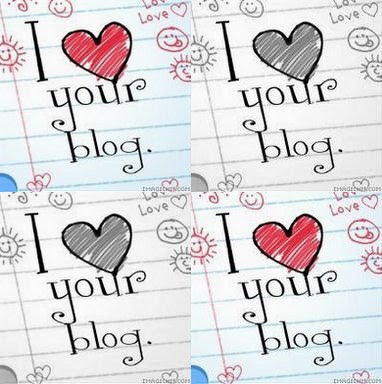 Congrats and thank you so much for including my blog!! That is so kind of you! Awwww-you rock chica!!! Big Congratulations. You deserve it--your posts are well-researched, informative and entertaining! Kudos! @Everyone thanks so much for your continued support.